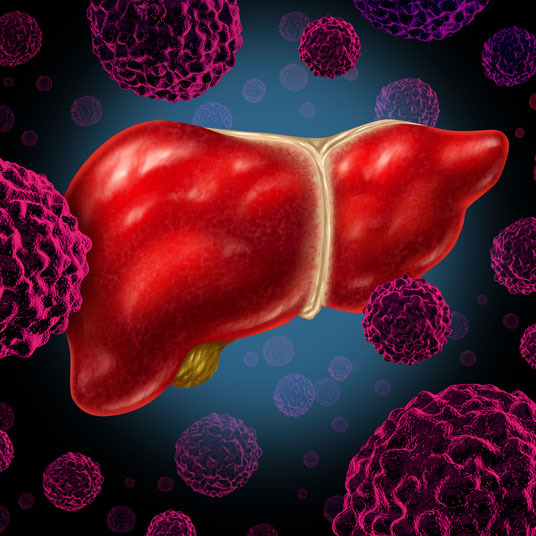 What is Wedge Resection of the Liver? During wedge resection of the liver, a surface tumor and a margin of healthy liver tissue are removed. 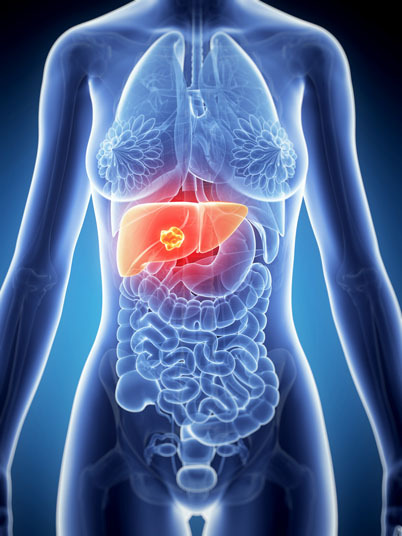 Wedge resection of the liver is utilized in order to treat liver cancer and to remove benign tumors in the liver. There are no comparable non-surgical or surgical alternatives to wedge resection of the liver. Wedge resection of the liver is performed under general anesthesia, which means that the patient is asleep and completely unaware during the procedure. Possible risks following wedge resection of the liver include infection, bleeding and a negative reaction to the anesthesia. It is also possible to experience an incisional hernia. The prognosis for a positive end result following wedge resection of the liver is good. Recovery following wedge resection of the liver takes five to six weeks.